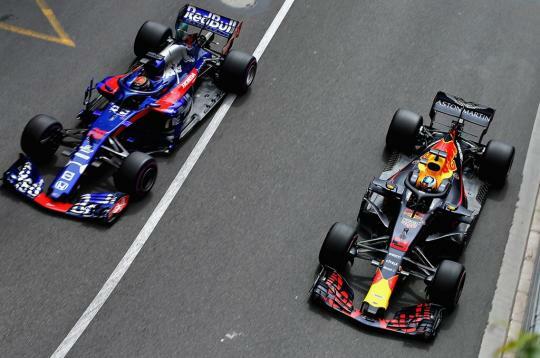 Red Bull has revealed it’ll be using Honda engines in 2019 and 2020 – finally ditching Renault PUs. The move comes after 12 years under Renault power, with four of those yielding drivers’ championships for Sebastian Vettel. It’s been no secret that the Milton Keynes-based team has been weighing up which power unit to use for the past three months. Despite early successes with Vettel, Red Bull has openly criticised its Renault supplier in the hybrid era. With Mercedes and Ferrari unwilling to supply engines to such a close competitor, Honda was the only other viable option. Thanks to its involvement in the Honda-powered Toro Rosso team, Red Bull has been able to analyse the progress of both the Japanese engine and its own Renault unit over the course of the season – and it felt Honda had better performance. The move also sees Red Bull go the opposite way to McLaren - a pretty surprising decision when you consider Honda’s sub-par performance for the past three years. From 2015 to 2017, McLaren and Honda suffered some seriously poor results, with extreme packaging resulting in an engine that just wasn’t powerful or reliable enough. Either way, it’ll be interesting how Red Bull Honda fares next year. 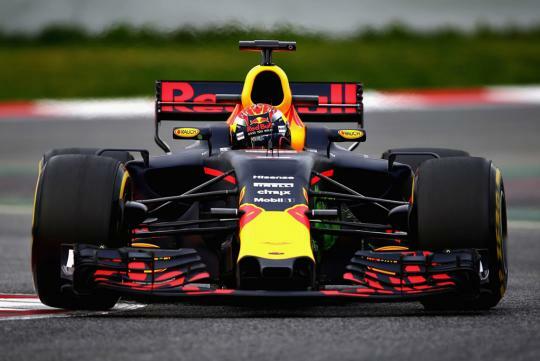 For the past few years, Red Bull has produced one of the best chassis, and it’s only been the engine that has prevented its cars from being championship contenders. Perhaps Red Bull Honda will see Adrian Newey’s cars back consistently on the top step. Honda fail to produce good results for McLaren during the 3-4 years but it doesn't mean Honda will not improve in the coming years. It's just that McLaren has run out of patience and for RedBull they have run out of options (they need to move forward after the 12years working with Renault, Merc and Ferrari won't supply engines to their close rivals).